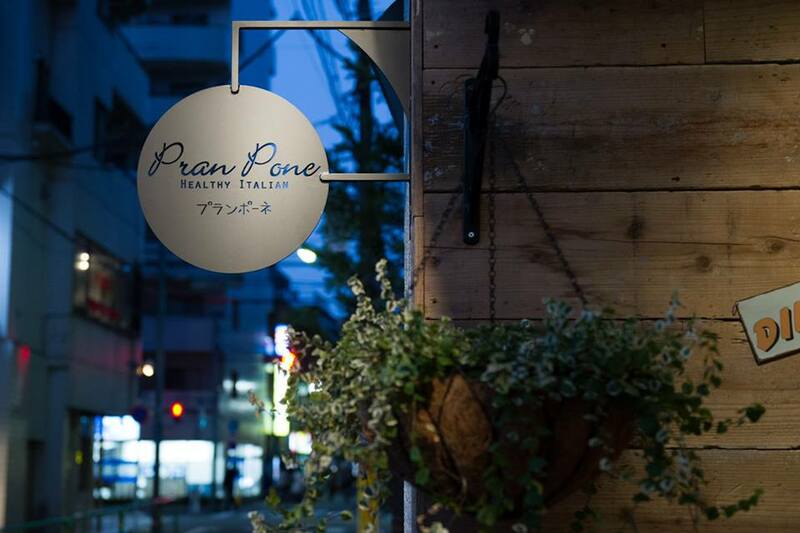 Refleshment opening was carried out from January 2,2015 as first【Italian casual dining Pran Pone】 in Japan. An owner is a Muslim from Bangladesh. 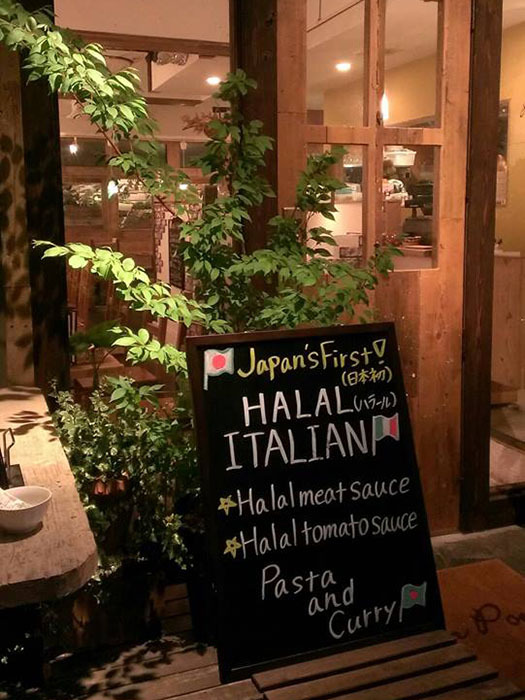 Pran Pone is certified by Japan Islamic Trust.It is Religious corporation. 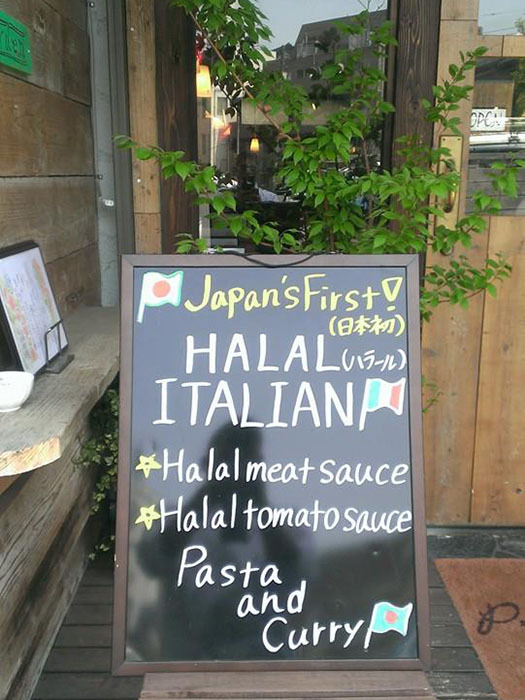 Our menu is salad,pasta,pizza,meatdish,dessert etc. We have prayer room and also jyainamaj(prayer mat),tupi(prayer cap),and hijab. Anytime everyone can prayer easily here. 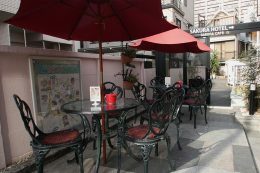 3 minutes walk from the Seibu Ikebukuro Line Ekoda Station. 5 minutes walk from the Toei Oedo Line Shin Egota Station.